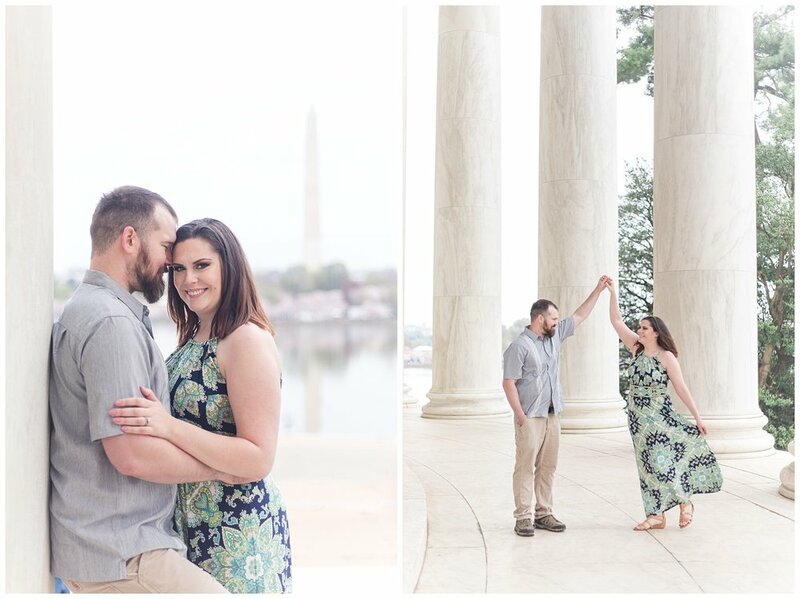 Shannan and John have been together for awhile and they’re having their wedding this October!  When Shannan told me a little bit about their son, LJ, I was immediately pulled in! Their sweet little guy is so close in age to my own little one and getting to talk Mama life and seeing this little cutie running around was the greatest. I’m just a little biased, but this age is so much fun and little boys are the best. They’d never had family photos done since LJ was born and I knew I had to get the most amazing family photos for this sweet couple! This sweet family was so much fun to talk to and hang out with, and they were amazing troopers! There was a marathon running that morning on the Tidal Basin so they fought car and foot traffic, including waiting 20 minutes to cross the street after the runners went by! 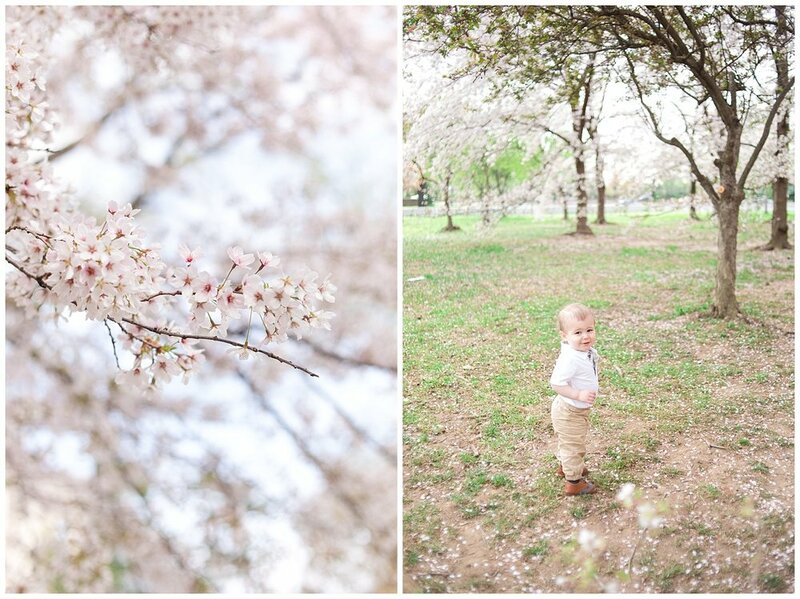 LJ was the biggest sport and did AMAZING for his first professional shoot, I know if this family can handle a crazy marathon DC Cherry Blossom morning, they will absolutely ROCK IT on their wedding day! I can’t wait for their Fall wedding at the Black Horse Inn! It’s going to be amazing and I can’t wait to see this amazing family again!